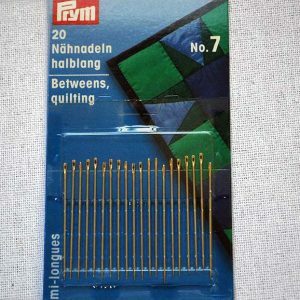 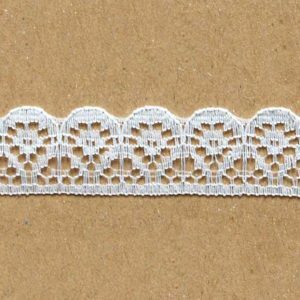 A great selection of machine lace trimmings! 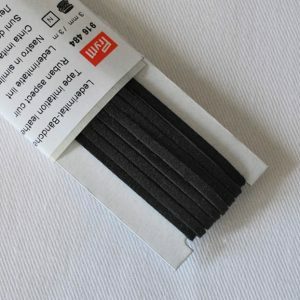 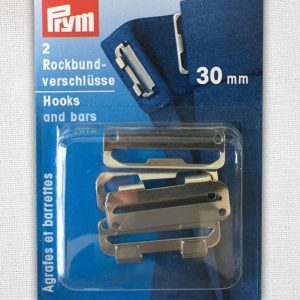 From narrow to wide, you’ll be sure to find something to suit your project. 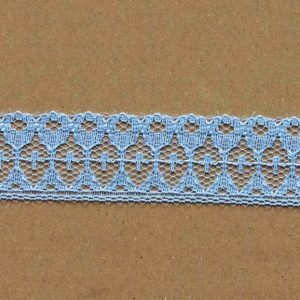 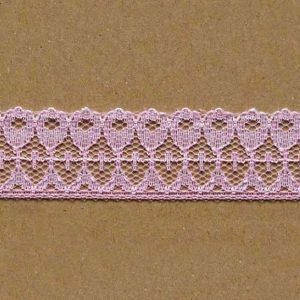 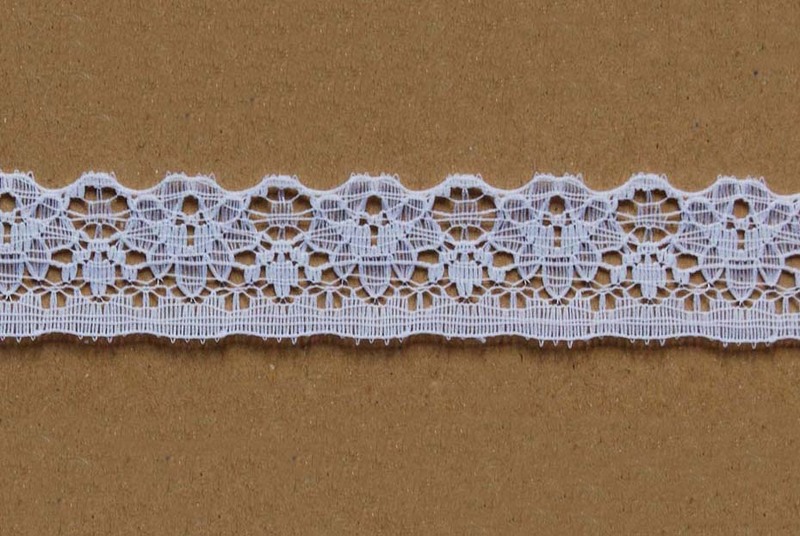 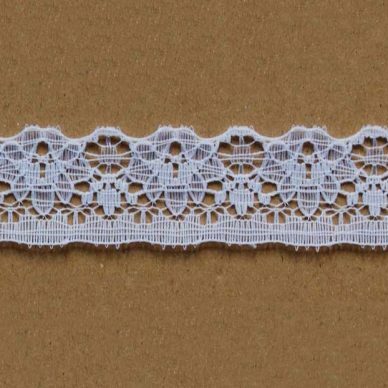 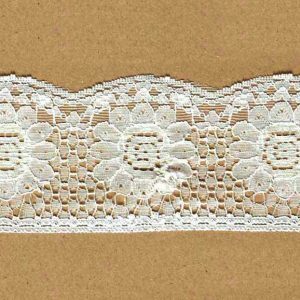 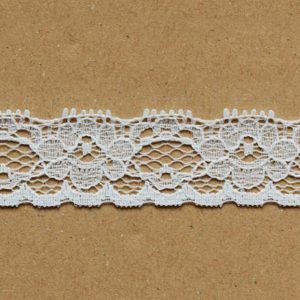 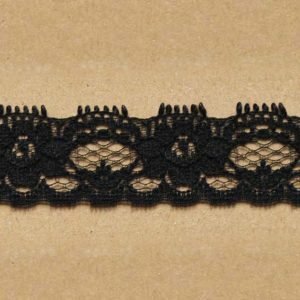 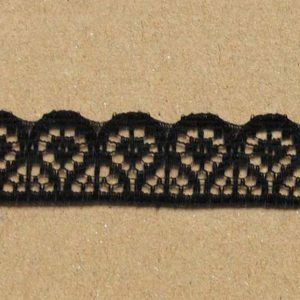 How about several overlapping rows of slightly gathered narrow lace, or an insert of a medium width lace? 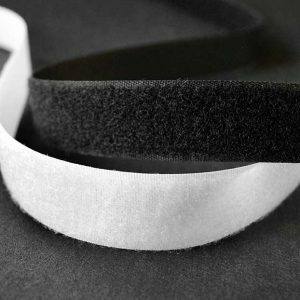 Or sew daisy trim down the centre of satin ribbon for quick, jazzy shoulder straps – the possibilities are endless! 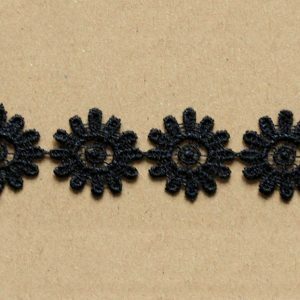 decorate (something), typically with contrasting items or pieces of material. 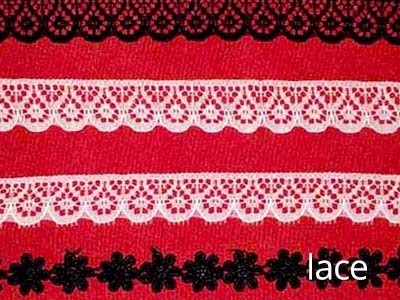 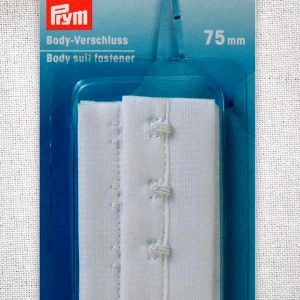 a fine open fabric of cotton or silk, made by looping, twisting, or knitting thread in patterns and used especially for trimming garments.